BrainChip is the leading provider of neuromorphic computing solutions, a type of artificial intelligence that is inspired by the biology of the human neuron - spiking neural networks. Our spiking neural network technology can learn autonomously, evolve and associate information just like the human brain. We have recently unveiled the Akida Neuromorphic System-on-Chip. The AkidaTM NSoC is both low cost and low power, making it ideal for edge applications such as advanced driver assistance systems (ADAS), autonomous vehicles, drones, vision-guided robotics, surveillance and machine vision systems. Its scalability allows users to connect many Akida devices together to perform complex neural network training and inference for cybersecurity and financial technology (FinTech) applications. 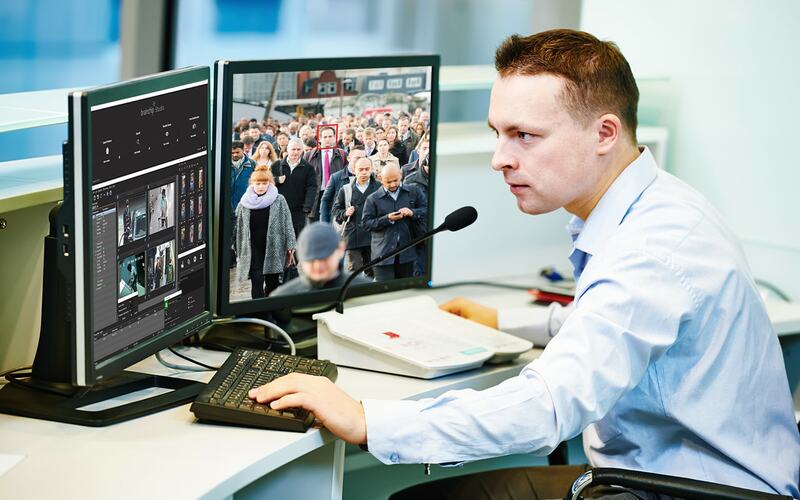 BrainChip Studio and BrainChip Accelerator utilize our neuromorphic computing technology to provide video analytics solutions for law enforcement and intelligence organizations. Because it rapidly learns new objects, patterns, and faces, it can quickly search vast amounts of video footage for previously unknown suspects. The AkidaTM Development Environment is a complete machine learning framework for the Revolutionary Akida Neuromorphic System-on-Chip (NSoC). Our team is comprised of innovators with experience in building disruptive technologies and diverse revenue models.